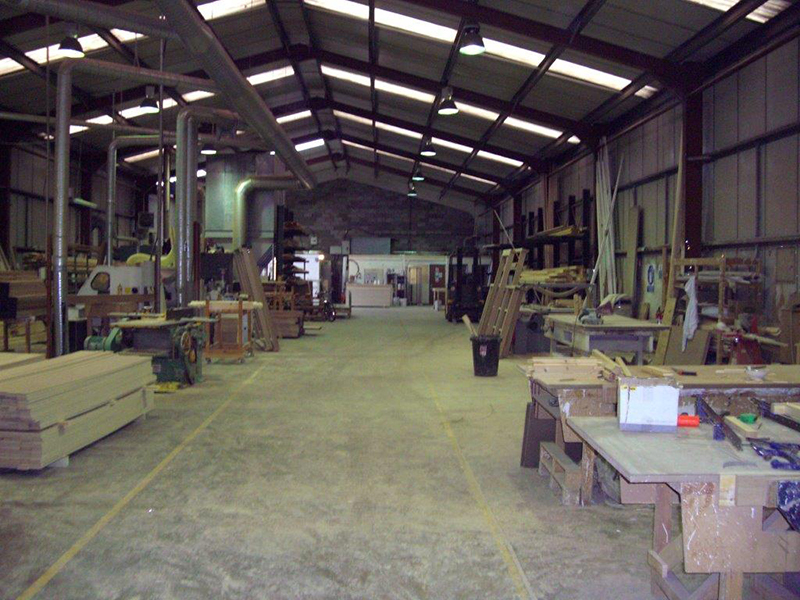 Set up in April 2000, Midland Joinery Services Limited operates from 14000 sq/ft premises in Bradley, West Midlands. 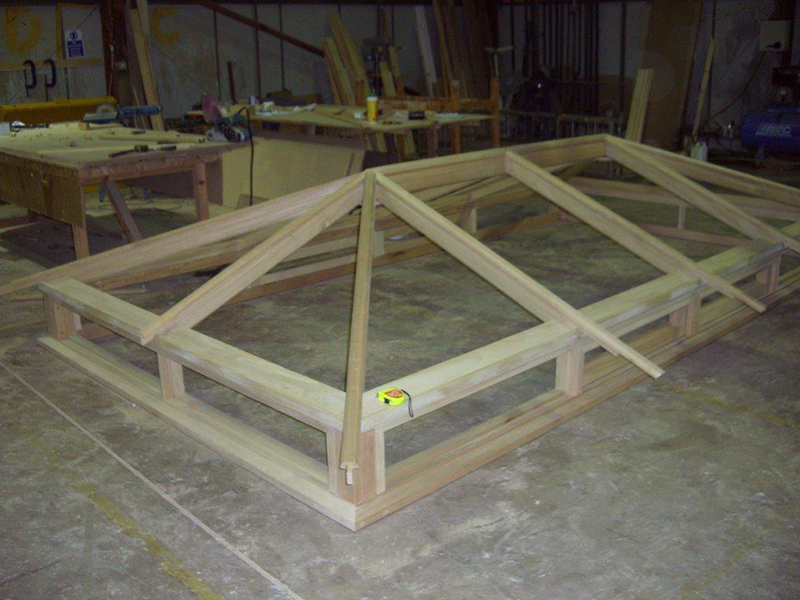 Our team of joinery experts have a combined experience in excess of 2 centuries !! 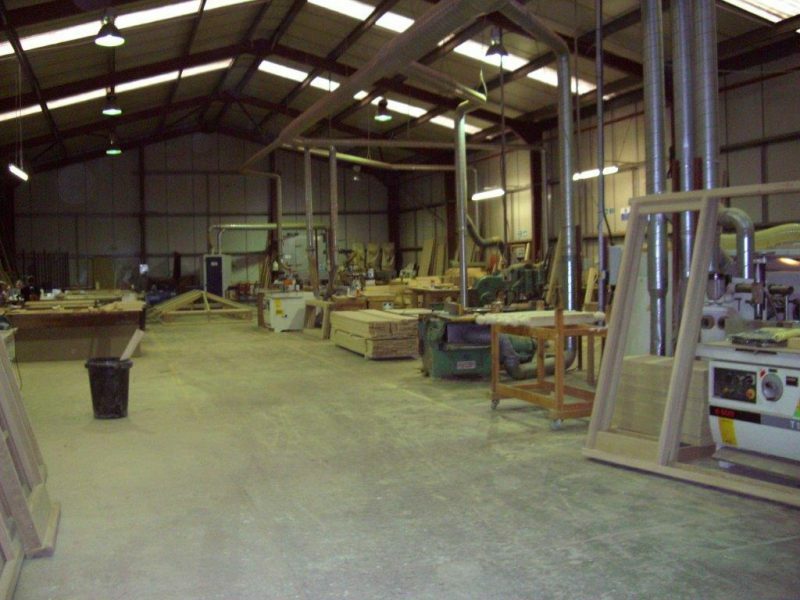 We undertake the supply of Specialist Joinery countrywide with Joinery made to architects specifications and we can also assist in the design process. Works carried out are widespread from full renovation of 15th century churches to specialist joinery projects on ultra-modern multi million pound designer homes. As a professional company with exacting standards, over the years we have carried out work at some high profile places; The Tower of London, Shakespeare’s globe theatre, Wardington Manor (oxford), various MOD contracts, dozens of local authority jobs (schools, nurseries, council buildings), banks, listed buildings all over the UK. We carry out work for many high profile companies, namely; John Sisk and Son, Thomas vale, Greswolde Construction, Shaylor, Linford Construction, William Sapcote and Sons, Marcity developments, Anglo Holt, Redrow amongst many, many others. The latest addition to our portfolio is sliding folding or cantilever doors, as they appear to be the most suitable replacements for French and patio doors. They can be made in all timbers and to most patterns, they do not have to be a standard size and the only real restrictions are that they can only be made to a maximum of 8 metres in length! All our staff are dedicated and eager to attempt new challenges stretching the boundaries of what can be made in timber. If we can be of service to your company please do not hesitate to contact us, we look forward to working with you in the near future.